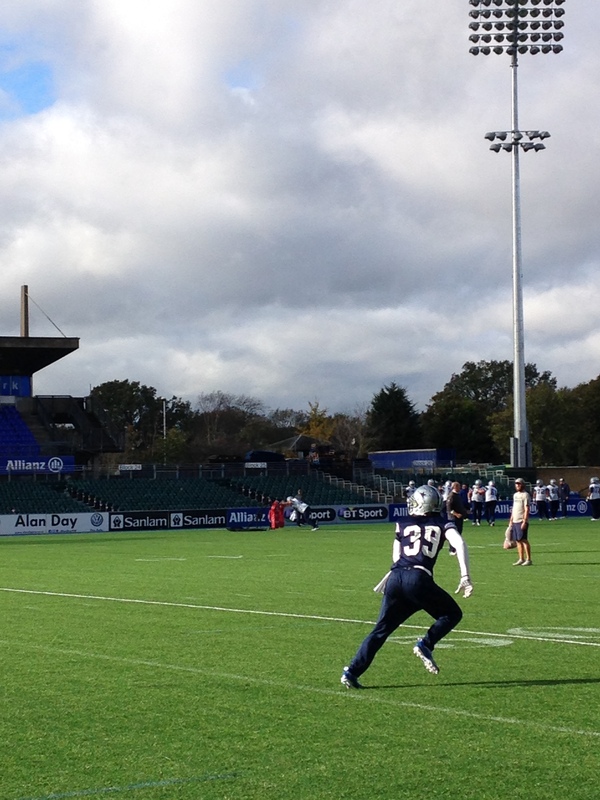 5thDownUK were at the Dallas Cowboys’ practice session on Friday. 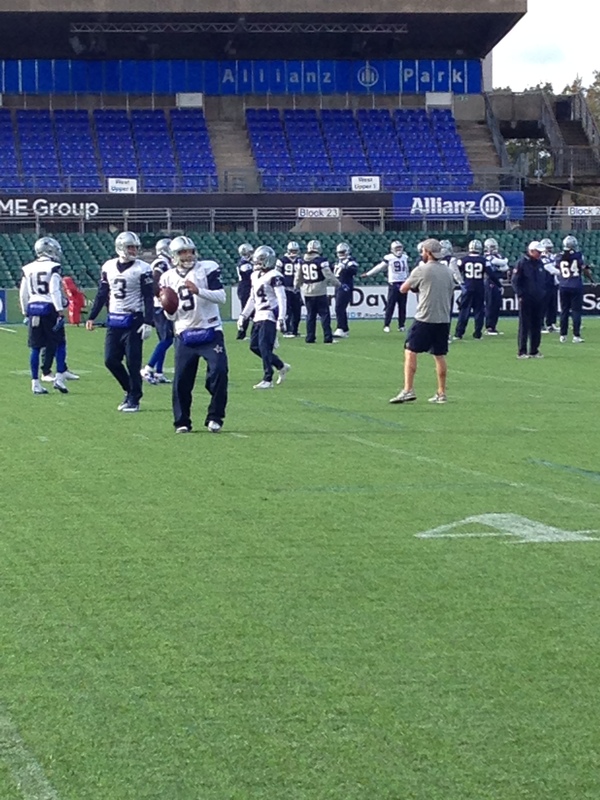 Tony Romo took part in training for the second consecutive day. Check out the gallery here.